All day, every day, your customers are carrying devices that can play video. Shouldn’t you be giving them something to look at? 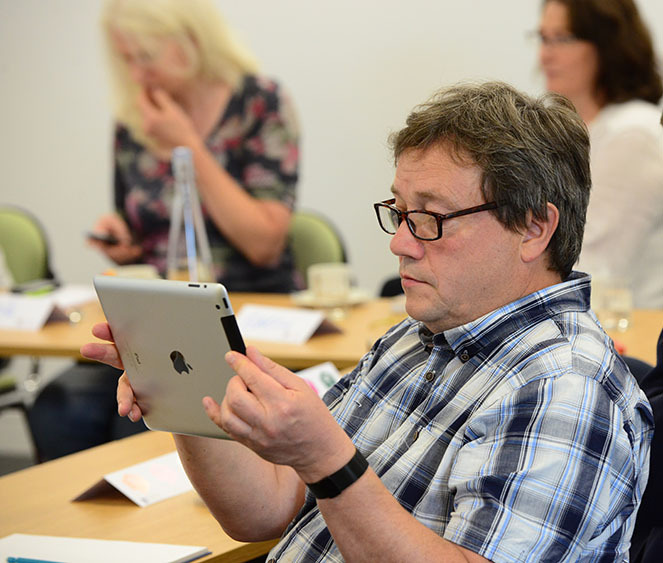 This course is the next step after you’ve been on my Shooting Video for Social Media workshop. 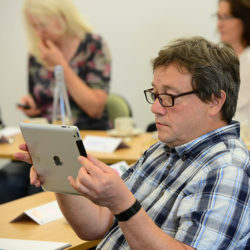 The focus of this workshop is on fast, efficient storytelling for people who want to communicate their message simply and clearly rather than become professional video editors. 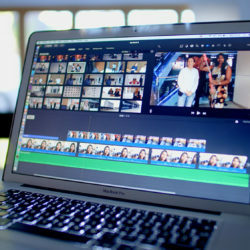 I’ll make sure you’re totally comfortable with the interface of your chosen software (iMovie, Premiere Elements or Premiere Rush) and the fundamental concepts of editing before we move on to editing a series of simple stories. 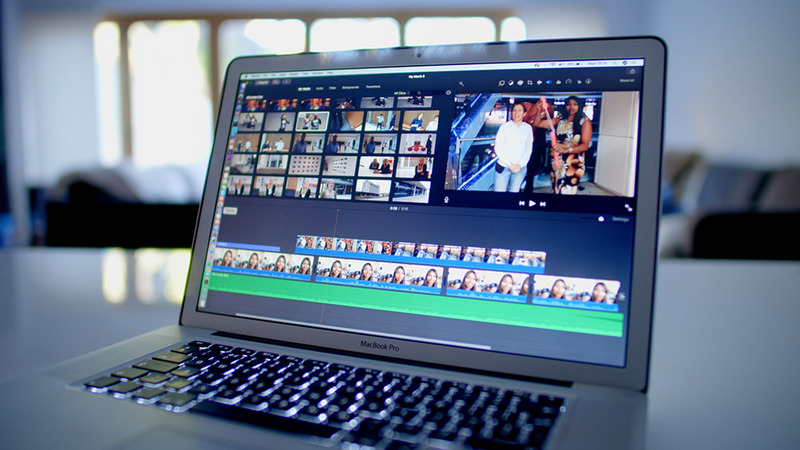 You’ll be editing your own footage and will take a project from idea to YouTube really quickly. I can tailor this course to your specific needs and usually train in groups of 4-6 people. It’s not quite as much fun as the shooting course… but it’s a critical and rewarding step. Making sure that you’re comfortable with the layout and key features of your editing software. Organising your media, marking clips and working with timelines to perform simple edits. Audio is so important, but often overlooked. We’ll look at setting levels, audio transitions and cleaning up any sound issues. Simple contrast and colour corrections to give your shots extra punch. Importing your own graphics files for titling and using keyframes for basic audio mixing. Resolution, compression and everything you need to know for upload to YouTube, Vimeo, Instagram and Facebook! You’ll also learn a host of really useful tips and tricks from me throughout the day. Delivered at your location, excluding travel expenses.